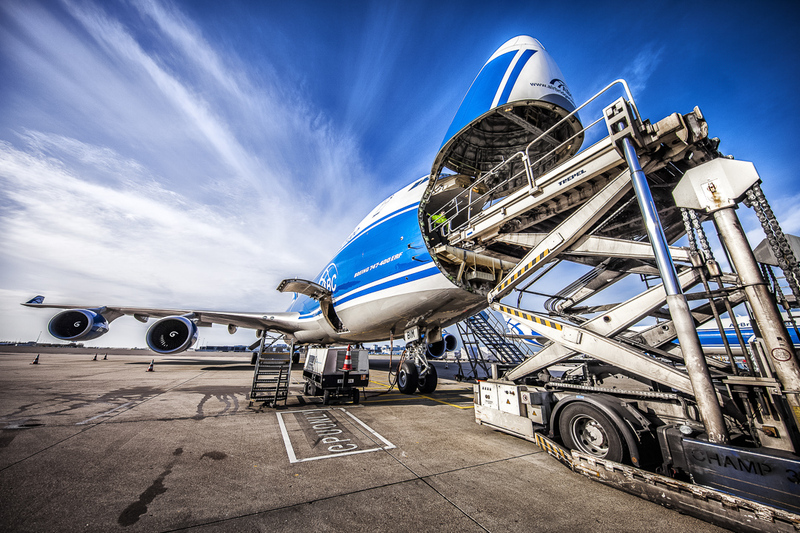 This latest investment increases the airline’s total aircraft fleet to eight freighters, which includes two Boeing 747-200 and one B747-300 in addition the -400 versions. ABC says the move will enable it to meet continued demand on key routes of its network and manage the delay in the delivery of its first new Boeing 747-8F. In 2010, Boeing had been due to deliver the first of five B747-8s ordered by Volga-Dnepr Group. However, Boeing is now forecasting delivery of the first next generation freighter in February 2011. The additional B747-400 freighter joined the AirBridgeCargo fleet at the start of April and supports the airline’s strategy of fleet and network expansion.